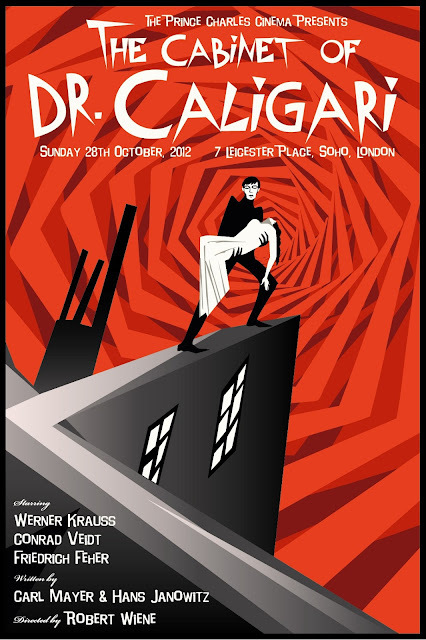 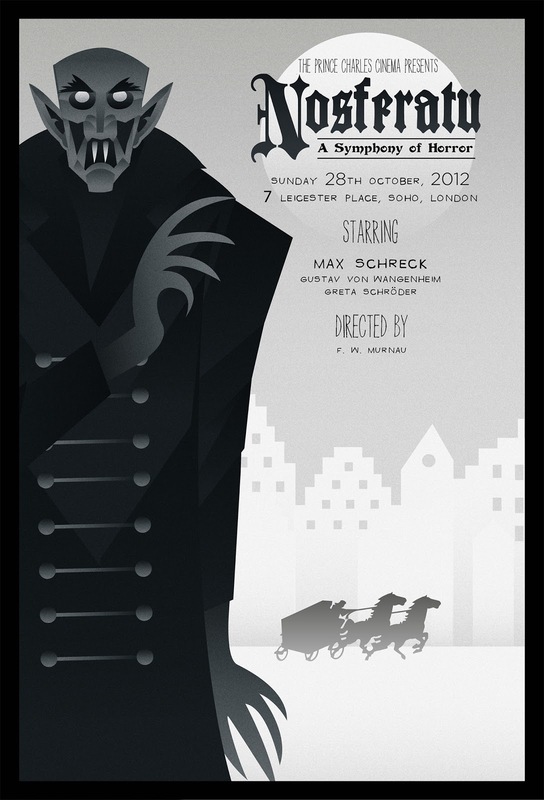 Dark City Gallery (in conjunction with The Prince Charles Cinema) created these posters, celebrating special screenings of the silent classics Nosferatu and The Cabinet of Dr. Caligari. 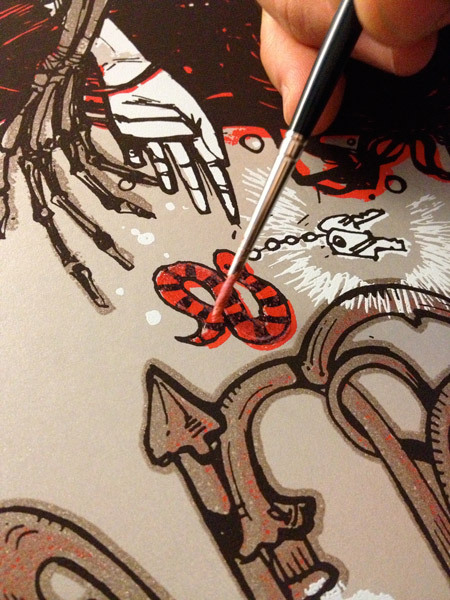 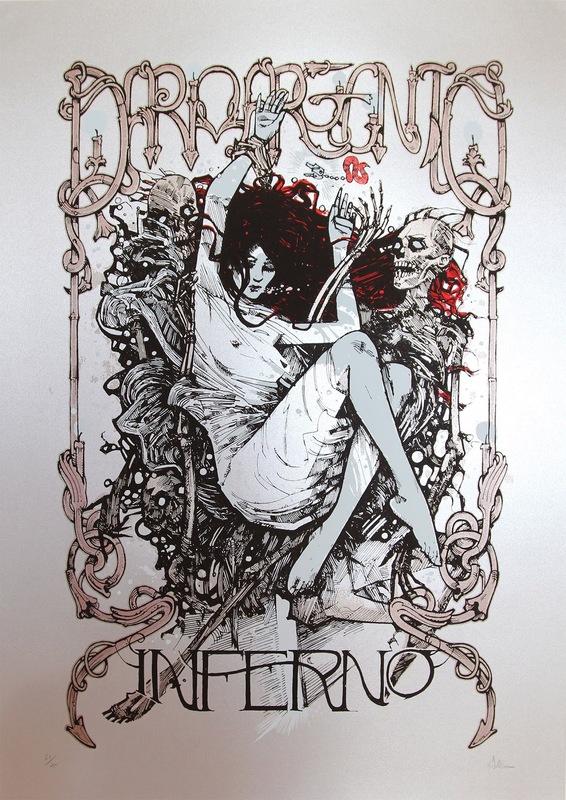 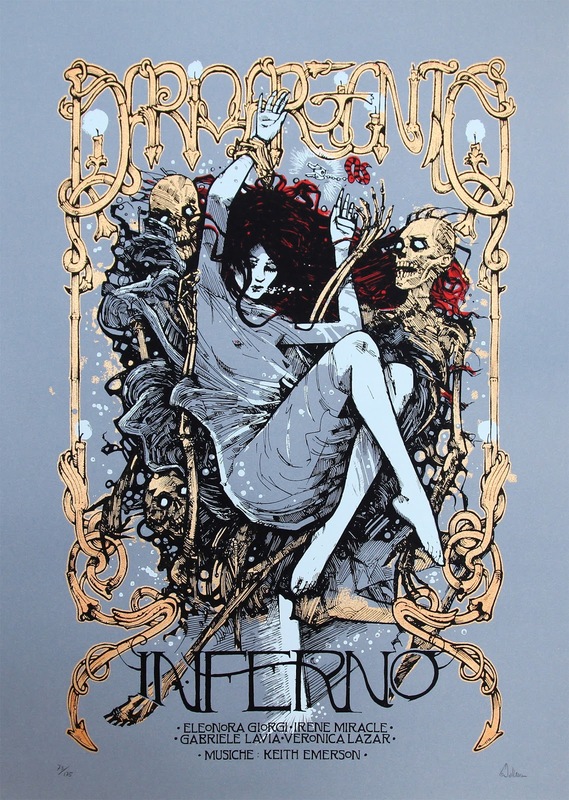 Handmade silkscreen prints, 17 x 25 Inches, limited edition, hand signed & numbered. 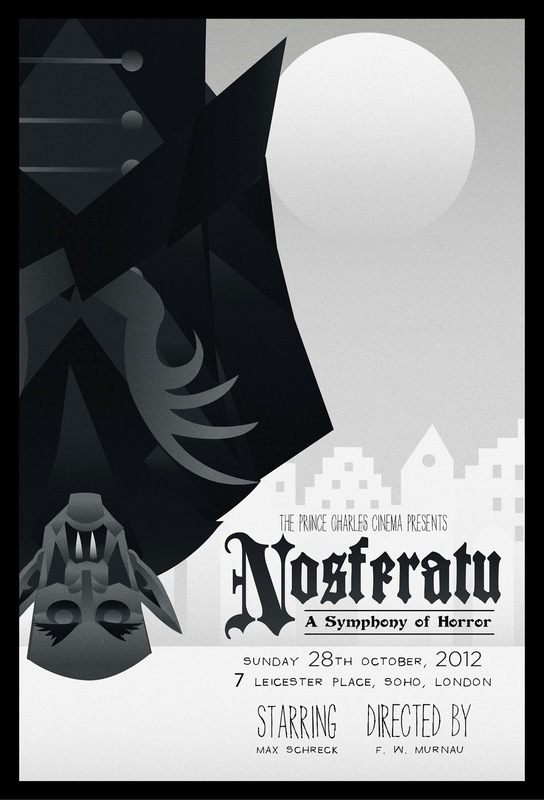 Available from Monday 28th January 2013.